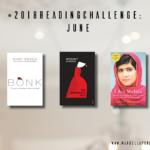 Another year, another #GoodreadsReadingChallenge to do. 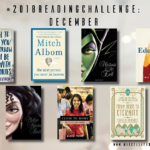 This year, I’m setting the same number of books to read as last year: 48. I might go over the number (as I did in 2018), or I might even go lower. But what’s important for me is that I enjoy the reads. 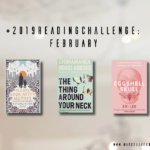 One book a week has allowed me enough time to really digest the words, and yes, I’ve read four books in January! 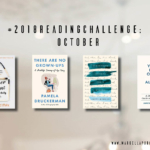 I’ve started the month slowly, reading four nonfiction books—most of which are quite easy reads. 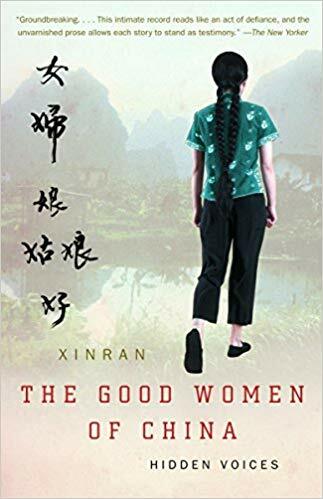 I really recommend The Good Women of China by Xinran, which was recommended to me by a colleague; it’s truly an eye-opening book. Being of Chinese descendant myself, I understand a little bit about what’s been happening in my ancestral country, but I have no idea that the circumstances are that, well, bad for women who live there. My heart aches a lot when reading that. 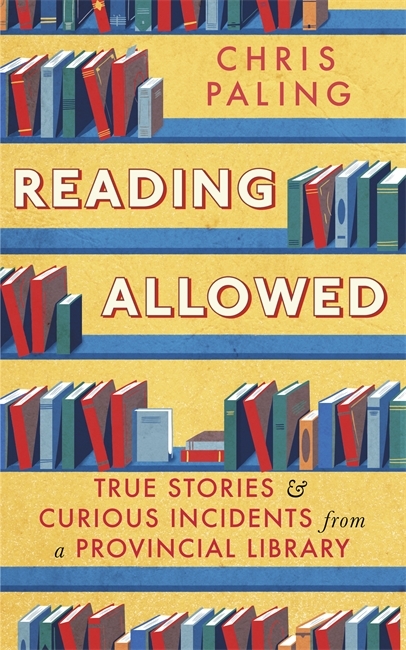 On the other three, I do recommend Reading Allowed by Chris Paling, only because I work in the library and this book, which is written by a librarian, sums up very aptly on what working in libraries is all about. Contrary to the public’s belief, working in the library is more about customer service than books. It can be quiet at times, but most often, we get to see very interesting things happening at our workplace. 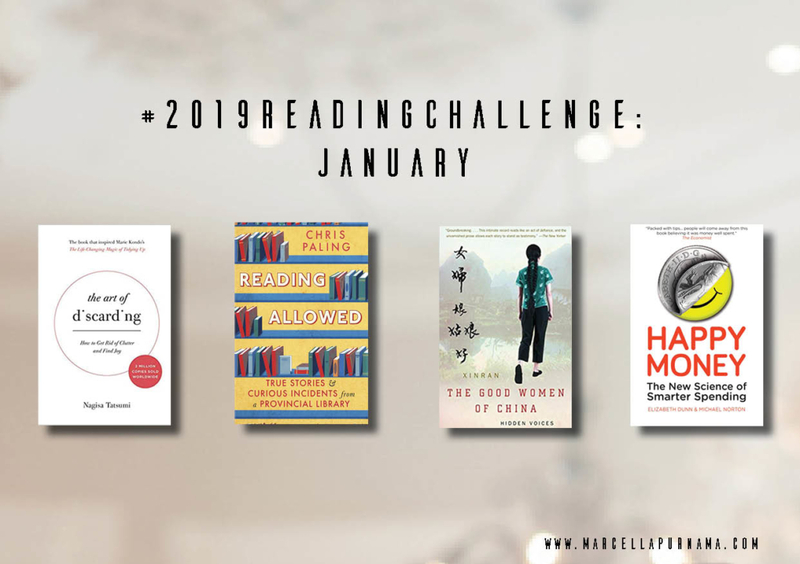 So without further ado, here are the books I read in January. Review: I was working in the library the other day and one of the patrons returned this book. It’s the new year, so I thought, why not? I’ve read Marie Kondo’s book and honestly, I’m ambivalent about it. I quite like her methods in doing storage and the sequence on tidying things up, but I really quite dislike her ‘spiritual’ view of tidying. Perhaps it’s just not for me. This book, in my humble opinion, is better than Kondo’s book. I actually quite like the author’s philosophies on why we discard things and how to do it as well. I manage to finally let go of some clothes I’ve kept since high school (they still fit, but I can now say with confidence that I would not have found the occasion to wear them ever again), and I feel no guilt whatsoever. That said, this book repeats some statements over and over and over again. In some instances, repetition works, but in this case, it gets a tad annoying. 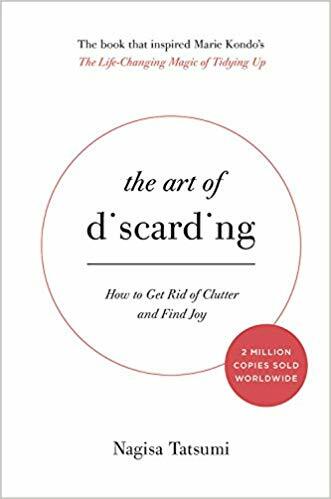 I will still recommend it for people who need a little bit more push to finally start their discarding/tidying process though. Review: As a library officer, I have to say that everything he shares in his story is true. That’s why I’ve given this book four stars. It’s an easy read. Sometimes the author rambles on unnecessary stuff, and sometimes all those extras don’t have any other purpose besides sharing the stories out loud. But that’s okay. That’s, honestly, life in a library setting. 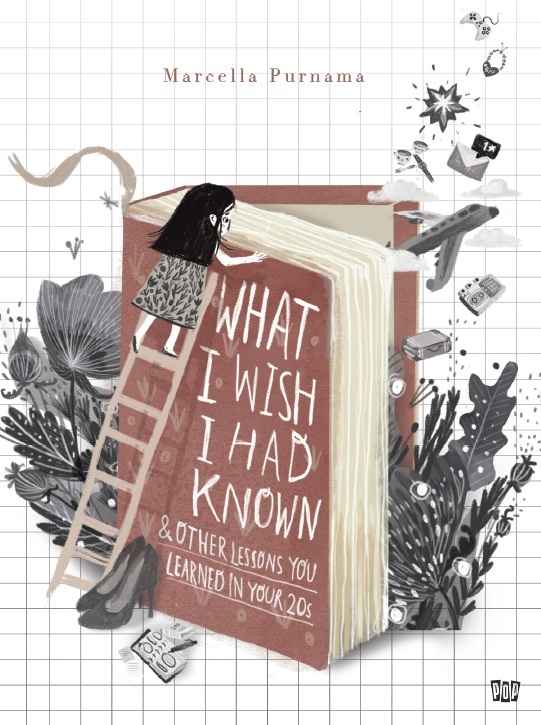 I’m quite biased though—if I’m not working in a library, I’d probably give this book 3 stars. It’s recommended for those who are interested to know what kind of patrons we are dealing with in a daily basis. In a sense, this book is also a slice of what real life looks like. We are so used to only see life and share life with people who are like us, sometimes we forget that there are so many people living different lives. Review: Four and a half stars. It’s so close to being a five-star book, but I feel like the last chapter has been cut short. I need more explanation, but it just ends so abruptly. Nevertheless, it’s a wonderful book. 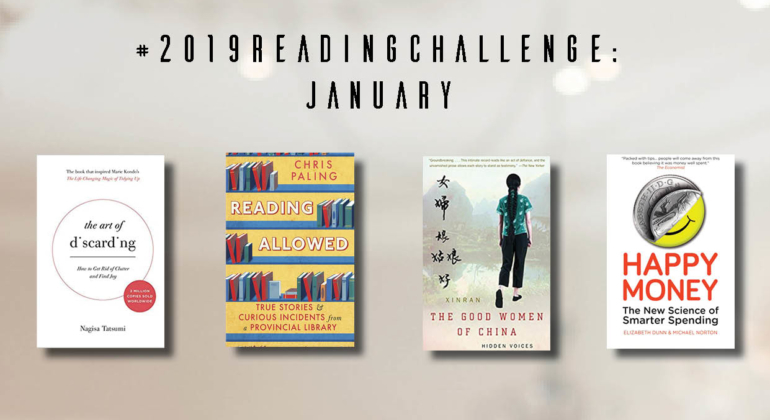 The Good Women of China is one of those books that I have to read, chapter by chapter, slowly, because the stories are so intense. I cried a lot during those chapters, actually. I can’t imagine how life might have been for those women of China. I can’t imagine the anguish, the desperation; and I keep on questioning whether life has any meaning to them, if at all. Such a compelling read. I really, highly recommend this book. It’s one of the books that stays with you, long after you’ve turned the last page. Review: I’m hovering between two and three stars, and in the end decided to be a bit generous and give it 3 stars. Although in all honesty, probably 2.5 stars would suffice. While the book is full of examples and self anecdotes, it still leaves me feeling… flat. The first half of the book is okay, and the more I read it the more I feel flat. 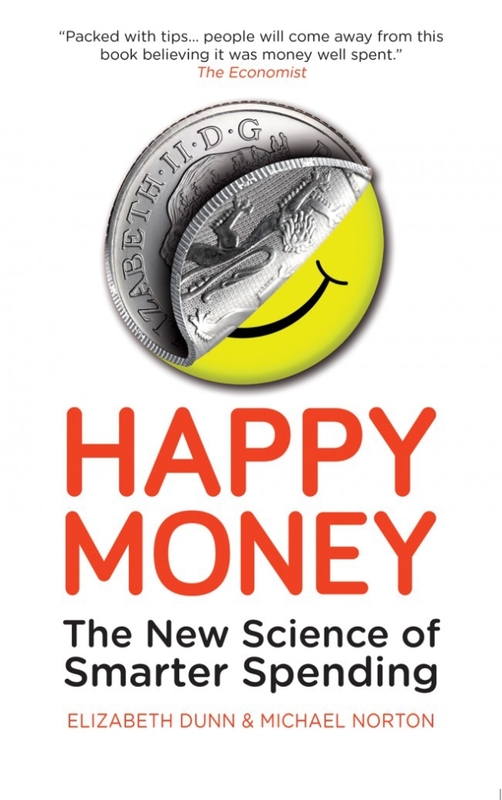 I basically skim the second half of the book just to get to the end, yet the closing epilogue is basically the authors giving suggestions on how the government can help the people to spend ‘happy money’. I disagree with some of the arguments as well, despite the research. Of course, research is based on ‘what works for most people’, and clearly it’s not one-size-fits-all kind of thing, but this book is simply a generalisation. I try to fit myself in the book, and I am disappointed. Perhaps I’m just not the intended readership for this book. Still, if you’ve never read this kind of book before, it’s still quite recommended just to have a grasp on the basic ideas on how to spend money well. For those of you who’ve read a bit more about the topic, you might want to skip this one. Ps. I would recommend just reading Hugh Mackay’s The Good Life instead. Ps. 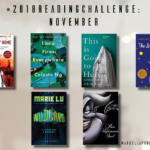 Catch up on the books I’ve read in 2018 here. 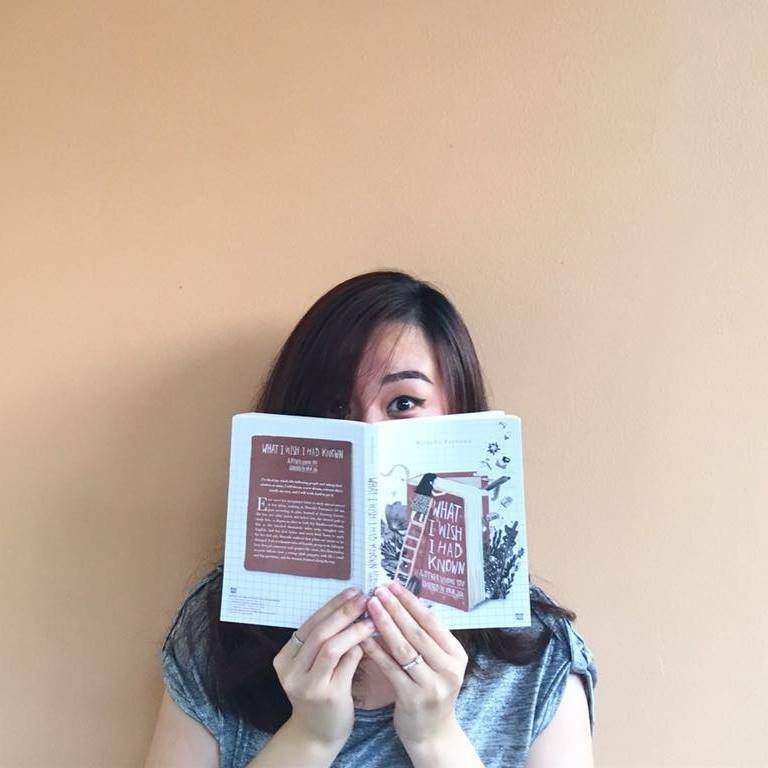 You can also add me as a friend on Goodreads. 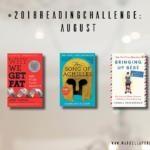 Let’s be book pals!